As the Nashville Guest Experience Volunteer Coordinator, Sydney has the privilege of leading and managing the Guest Experience team. From parking lot to seat, she ensures that everyone who walks through the doors feels at home. She finds purpose in the details and is always looking for ways to love on her team. 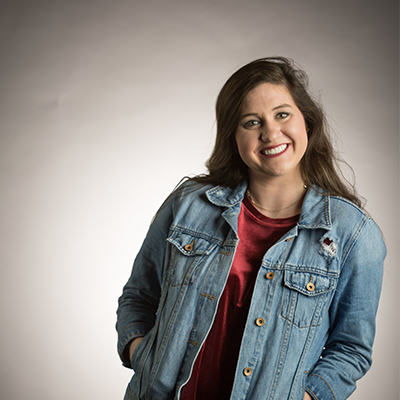 Originally from Dallas, Sydney moved to Nashville to go to school. In her free time you can find her curled up with a good book or having coffee with friends!